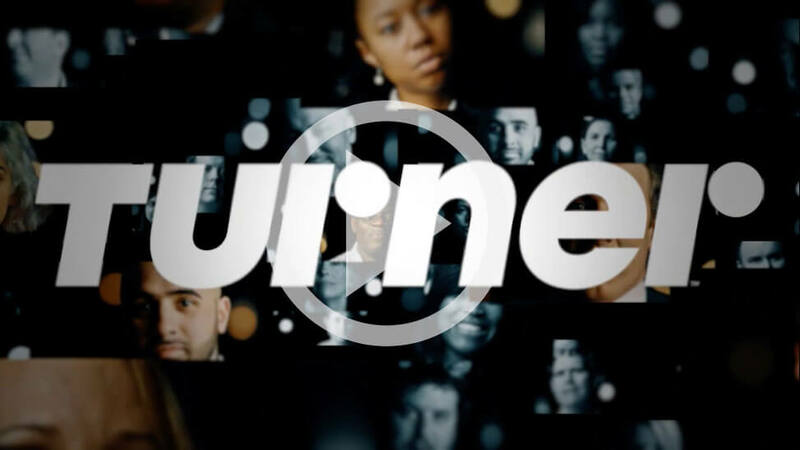 Turner, a WarnerMedia company and a leading media conglomerate, creates & programs world-class content in the news, entertainment and sports verticals. Turner content reaches hundreds of millions of consumers globally and in the US via TV and digital distribution. Turner's consumer-facing brands include CNN, CNNMoney, Bleacher Report, tbs, TNT, Cartoon Network, along with deep relationships with sports leagues such as the NBA, MLB, NCAA March Madness & PGA. The Product Manager role is a multi-disciplined, cross-functional manager that will help lead the definition, launch, and evolution insights and personalization of Data Strategy enterprise products. The Product Manager will oversee product requirements, management of developers, integration with operations and technology teams, sponsor relations, and overall delivery of products marketing, Advertising and Content Intelligence. Manage and coordinate the product planning and execution of the entire product lifecycle for the Data Strategy products. Manage the products and services throughout all stages of product development, including strategy and concept, definition, development, release and post-release activities. Collaborate closely with internal and matrixed departments, including but not limited to operations, technology, PMO, sponsorships, core video technology, sports data, quality assurance and marketing to determine operational product plans and product requirements, including feature upgrade plans, product sun-setting, product integration into content, sponsor integration, promotion programs, and development prioritization. Understanding customer expectations, maintaining competitive analysis and communicating consistently and clearly with internal stakeholders and executives. Manage relationships with third-party development partners as necessary, including the assured performance of Service Level Agreements, creation of development budgets, and feature/product release schedules.